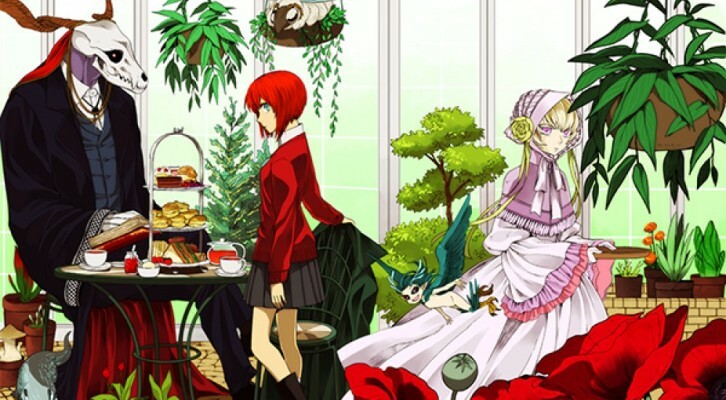 Of late I have been watching a lot of whimsical anime along with a lot of modern magic stuff and once again I’m stuck thinking about folklore and fairy tales and how they could make great settings. Now I know that there is loads of stuff out there already with these kinds of settings but I think there’s a lot of room for great storytelling to be done. As always my mind is abuzz with various different options and scenarios, I think I’ll probably get started by doing some research into British folklore. A strong theme in most settings is that magic is slowly ebbing out of the world and that any form of magic requires an equivalent exchange. A deal with some mythical entity or giving up something of value to the caster and some kind of friction between magic users who gain their power from spirits or nature and those who use more hermetic or alchemical routes to power. Another interesting category is where the mundane and mystical interact and where the mundane may end up being even more monstrous than the supernatural. 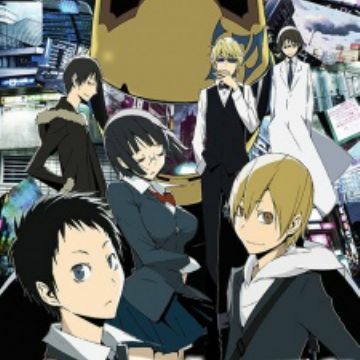 Durarara is a pretty good example of this where the mundane are thrust into being the exceptional among an eclectic cast of eccentrics and supernatural characters.